Airport Notification, Part 107, and Operations. 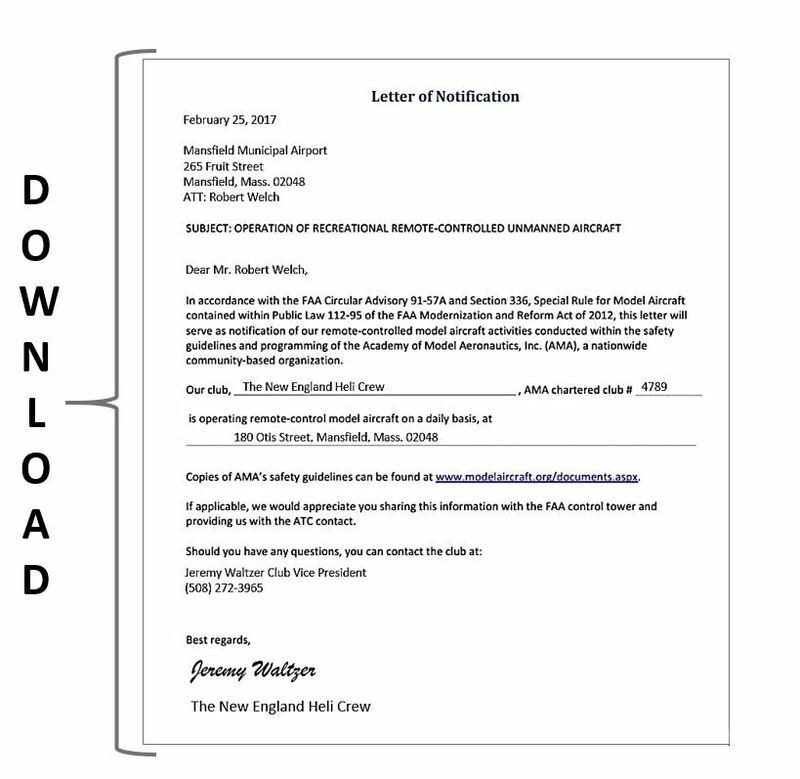 Download AMA Airport Notification Form. 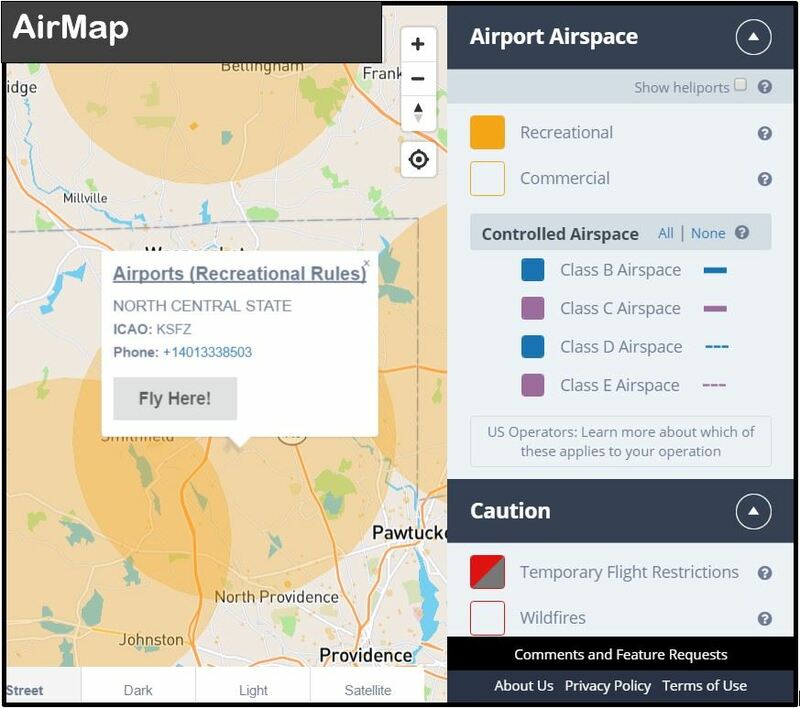 Easiest way to notify airports and not get denied. address of the airport authority.